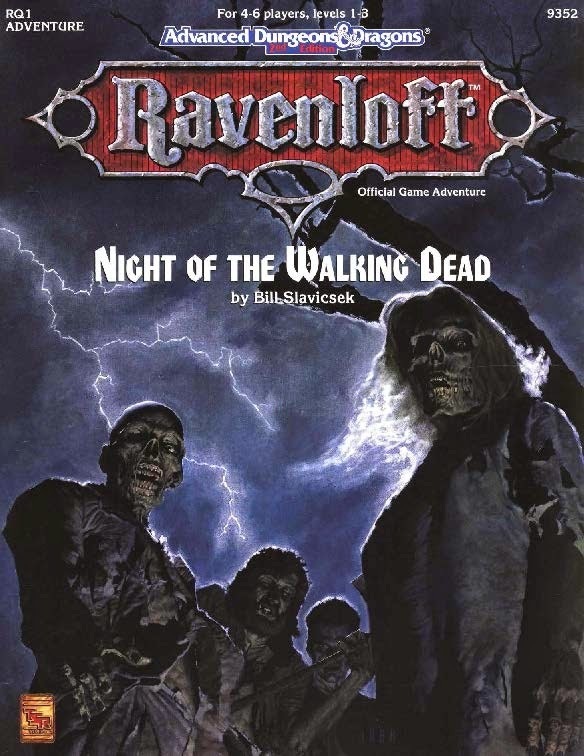 Probably one of my favorite Ravenloft adventures, Night of the Walking Dead, is free on Drive Thru RPG until Friday, Oct. 31st in their Halloween sale. Night of the Walking Dead is one of my favorites just because of sheer nostalgia. The fact that it was one of the very few published first-level Ravenloft adventures available back in the day meant that I probably read it cover-to-cover a thousand times. Plus it has giant frogs in it. 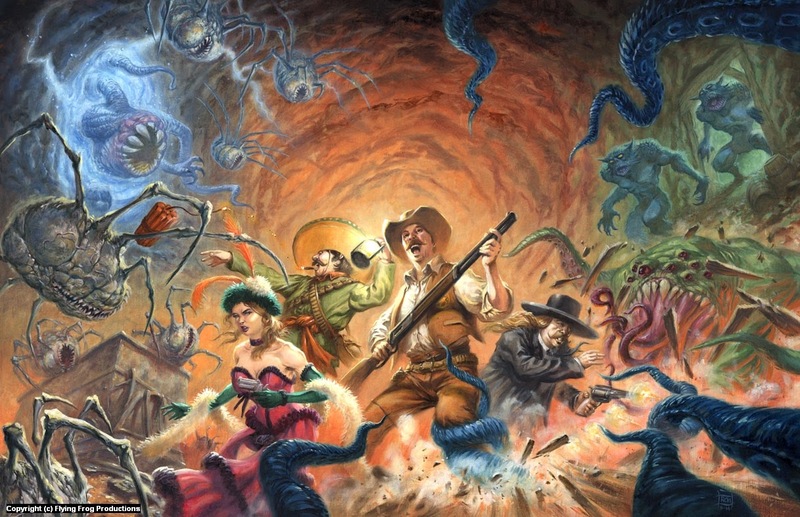 Its a pretty fun adventure and a good intro to Ravenloft, and I have enjoyably run more than one gaming group through those zombie-infested lands. 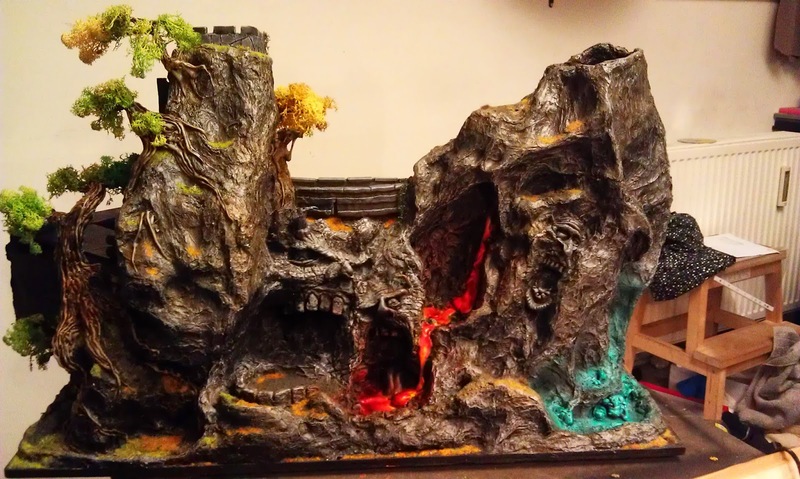 One thing I like to do during mindless internet surfing is to peruse other people's various miniature terrain building projects for sweet ideas. Sometimes I find things that are so awesome and inspiring that they demand I do my part to shout-out and bandwidth-boost them to more of the internet, because everyone's got to see this. Here's a DM screen Copenhagen-based artist Buus built and posted on r/terrainbuilding that I absolutely had to share with everyone, because it is so incredible. And in a move of gentlemanly charity, he actually put notes into pics of various steps into an album on how he modeled it up as he went. Its hard to believe most of this is actually cardboard. And those faces are modeled out of greenstuff and sculpy. I would've thought they were cut up plastic molds of faces from halloween decorations or something they are so good. But nope, all original. Amazing. And even cooler is that it is functional as well as beautiful. 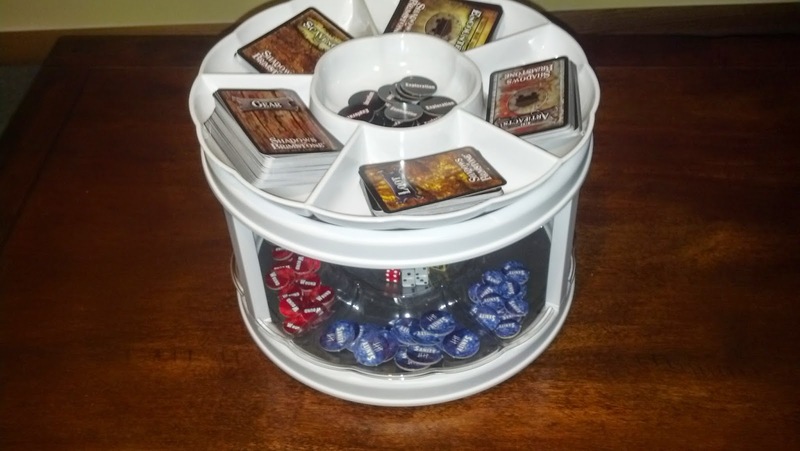 Two dice towers are built into the thing. The tower on the left makes the dice roll out the front (where the two mouths with lava are) so players can see, and the tower on the right makes the dice roll behind the screen (for the DM only). I definitely suggest you check out Buss's imgur album and Facebook page to check out his step-by-step pics, and to see more pretty close-up pics of the finished project. 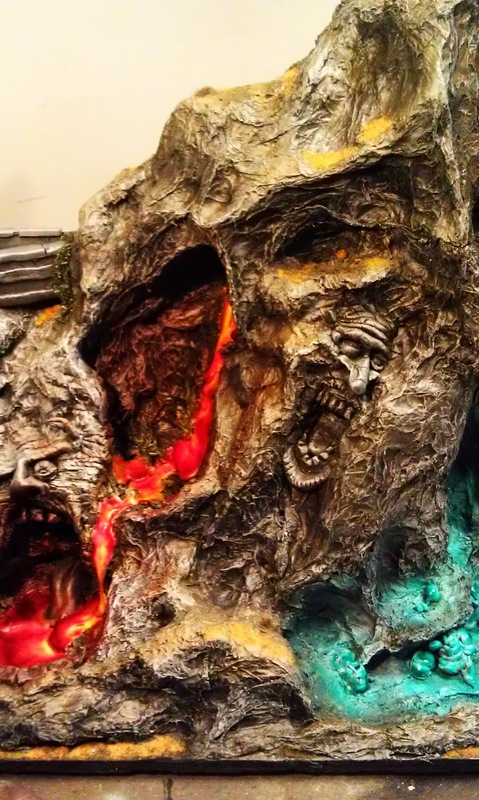 If seeing how this thing goes from cut up cardboard scraps to a majestic mountain of death doesn't inspire you to pick up the hot glue gun and static grass, I don't think anything would. Played another game of Shadows of Brimstone with the game crew the other day. This time I decided to try one of the 'fixed map' adventures, and utilize my recently-constructed mini dry ice fog machine. So before they came over I had the whole map set up and ready to go. I remember almost nothing from the game itself (too much creativity juice beforehand), but I got a few pretty cool pics of it on my phone, so it must've been a lot of fun. So video game season is upon us again. What's video game season, you ask? 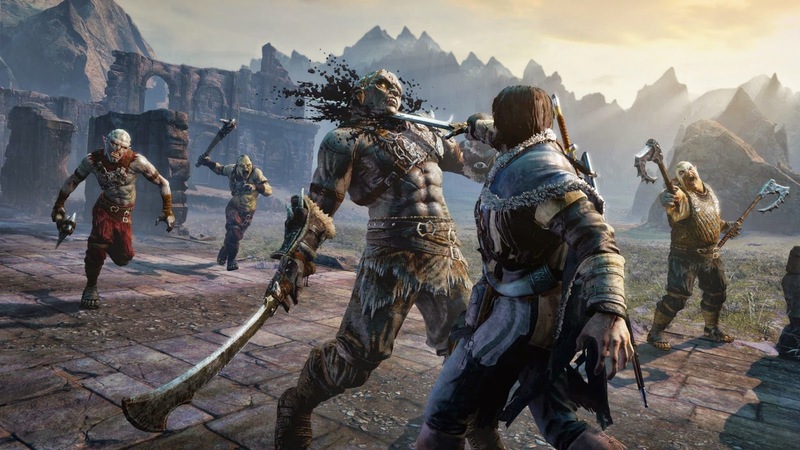 Why, its the time of year where all the most popular games come out all in a very short period of time, because game companies still follow the 1940's marketing dynamic of getting the most popular games and toys out just before Winter so they can be bought by parents for their kids for Christmas (starting in September). 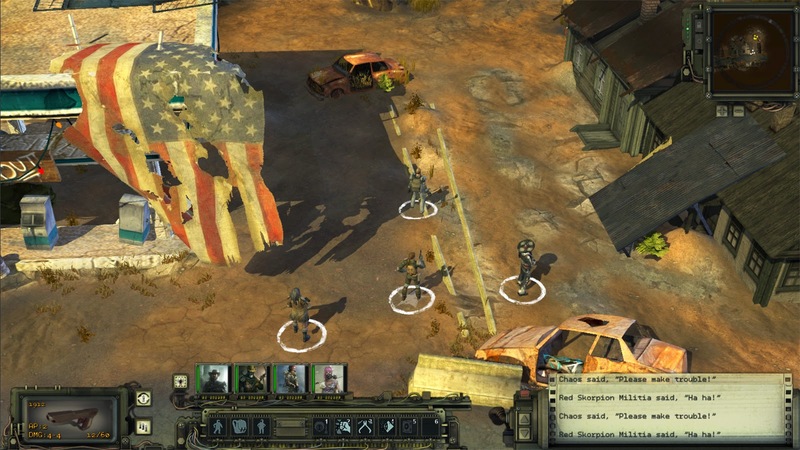 *Note: All videogame screenshots blantantly stolen off the internets. As many of you know, I am a fan of props in gaming. Even with boardgames. I figure if you're going to donate a few precious work-week evening hours to a game, and you're having people over to do it, you might as well use gold tokens for money or paint your minis to give it that extra uumph. What only a few of you might know is that I have an unhealthy love for dry ice in gaming. I use it whenever I can get my hands on it. All gaming is better with dry ice fog settling all over the place. I find that chemical fog machines and smoke machines don't have the same effect as good old dry ice does. Even though dry ice can be messy and dangerous (and I have the frozen-off fingerprints to prove it), at least it doesn't have the sneeze-inflicting stink that your standard 'Party City Halloween Fog-O-Matic Deluxe' produces. No, dry ice only emits nice, cool, clean-smelling, suffocating Carbon Dioxide. Like nature intended. Plus you can get Dry Ice in 1 lb bricks at most grocery stores like Hy-Vee, especially around Halloween (just go to the customer service desk and ask for it), which is what made me think of it. 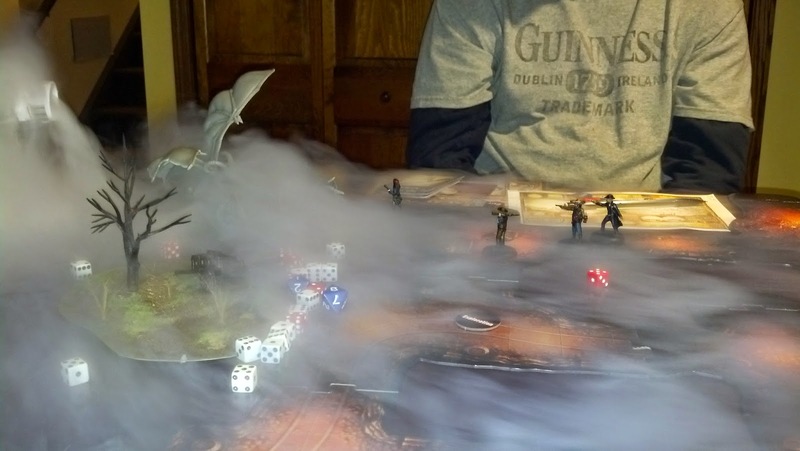 This last weekend I decided that just putting dry ice in a bowl and setting it in the middle of the table during gaming, while cool-looking, just wouldn't give me the directional control over the foggyness that a true gamesman requires. Therefore I got online and looked for better ways to control my dry ice flow for gaming, wherein I found some good videos for such a project. 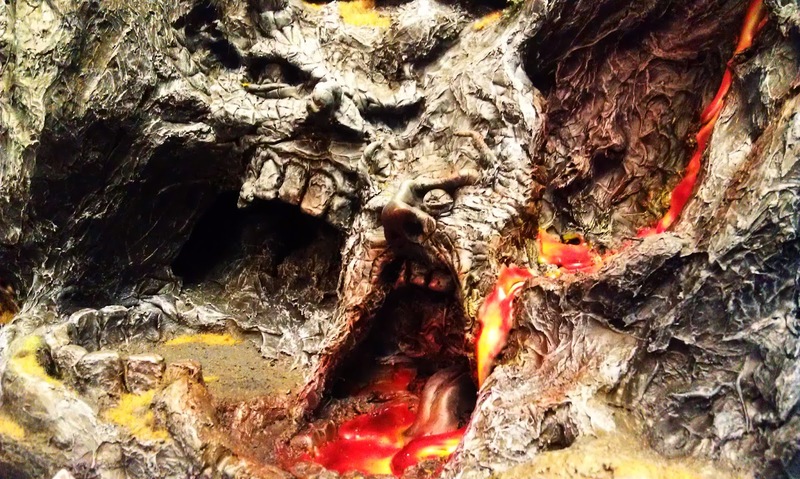 Brimstone Playtest/Review: Both Core Sets! Played a big game of Shadows of Brimstone with my local gaming crew this week, and this time I incorporated Both Core sets. So all monsters, dimensions, and items were on the table from both Alternate dimensions. 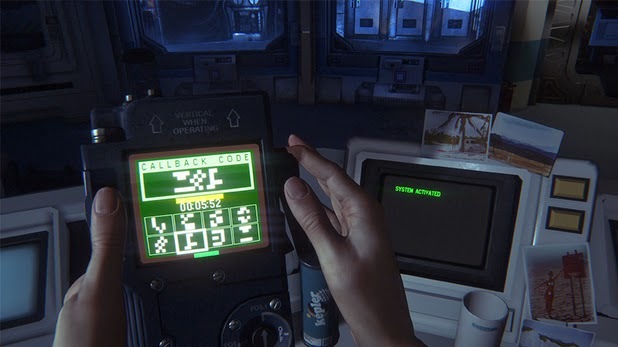 I wanted to play a game where we had no idea where we were going before we stepped through any portals. It was quite an adventure (lots of pictures below all the intro text, I promise). This post is about doomed TV shows. Specifically, current Monday-night FOX TV shows. Yes, the ones that get canceled after 3/4ths of a season. The 2013 cyberpunk show Almost Human was a really good show, Fox. It had a cool story it was building to, but you canceled it before we could get any resolution. Doofuses. But this isn't about Almost Human, its about the two shows that are on Monday nights on Fox now: Gotham and Sleepy Hollow.